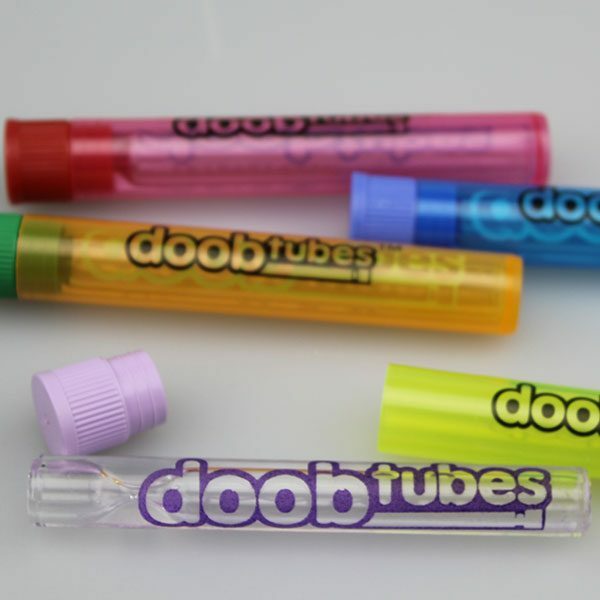 The Doob Tube is the perfect container for storing your re-frys or pre-rolled medicine. Small and compact, these innovative storage containers fit neatly in your pocket. 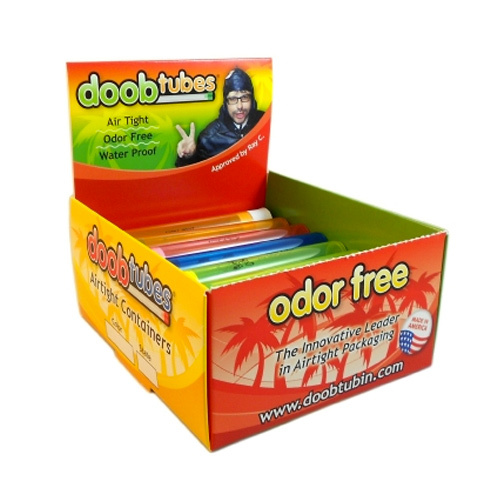 Designed to keep your medicine safe and discreet, Doob Tubes are ideal for when you are on the go. 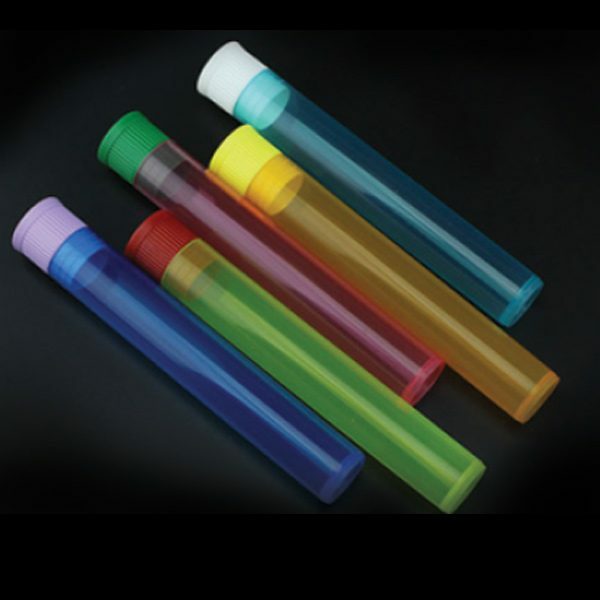 These rad little tubes come in multiple sizes, and a diverse range of colors. Made from durable poly-carbonate plastic, these air-tight containers are moisture resistant and will last for several years. 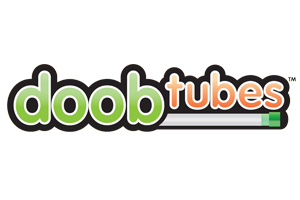 New to the Doob Tube family is their line of Tobacco Tasters. These super convenient little glass chillums come inside a classic Doob Tube for safe and easy carrying. These glass tobacco tasters come inside a regular Doob Tube and are a great way to carry around a stinky onies.